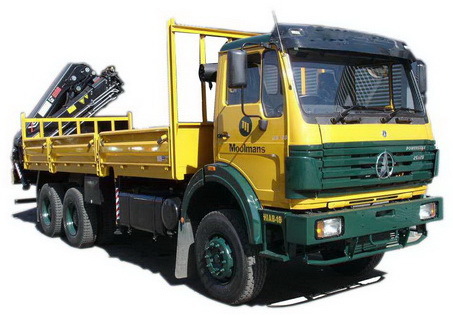 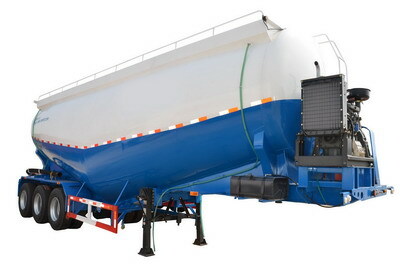 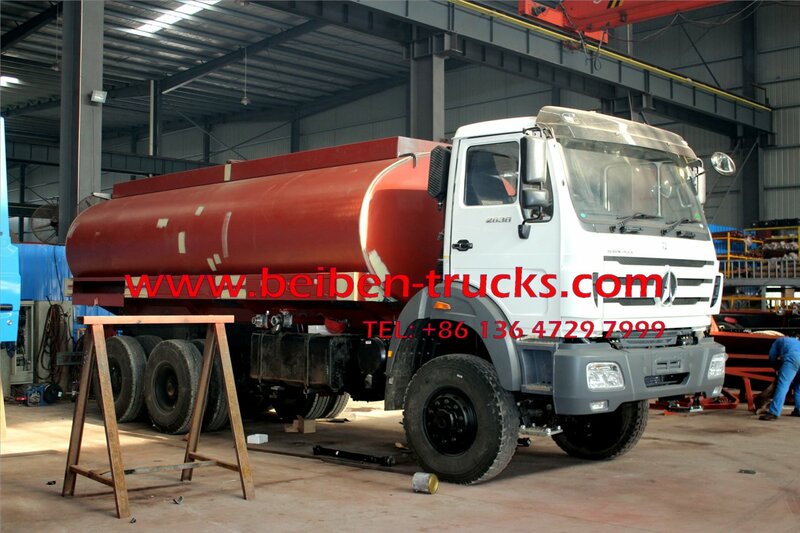 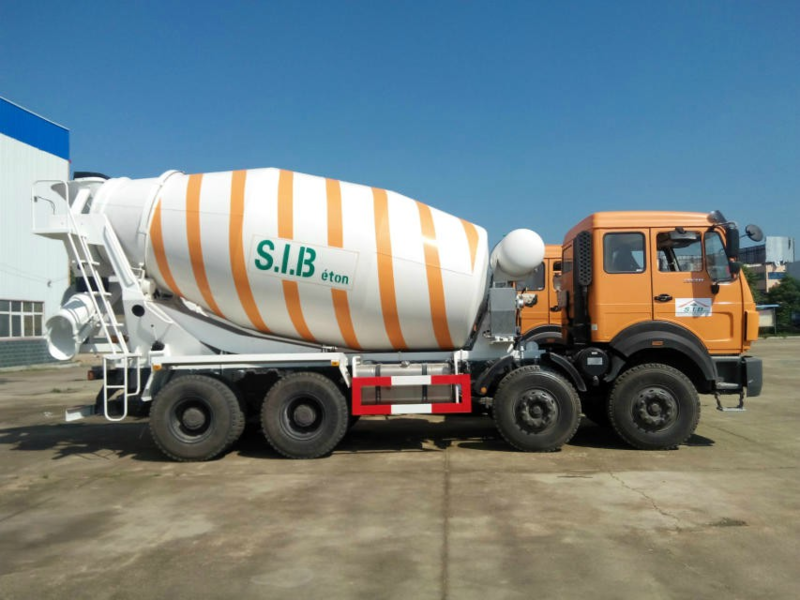 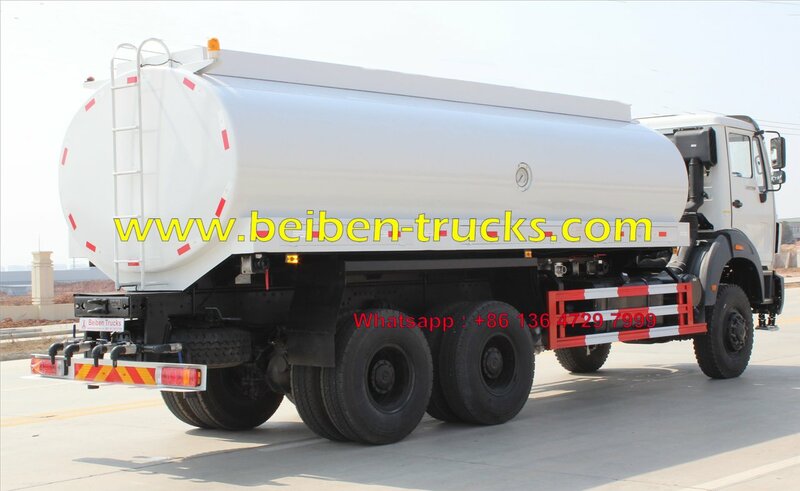 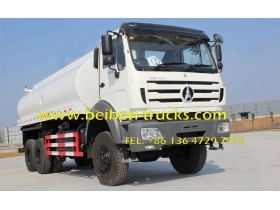 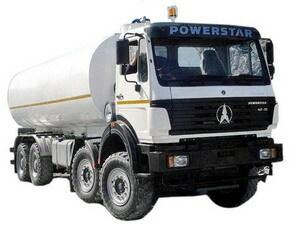 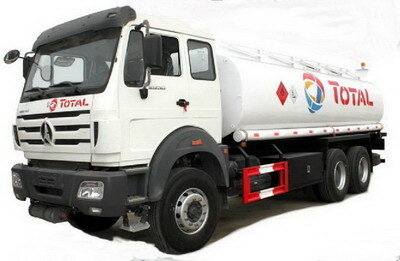 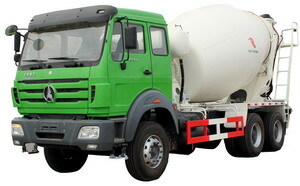 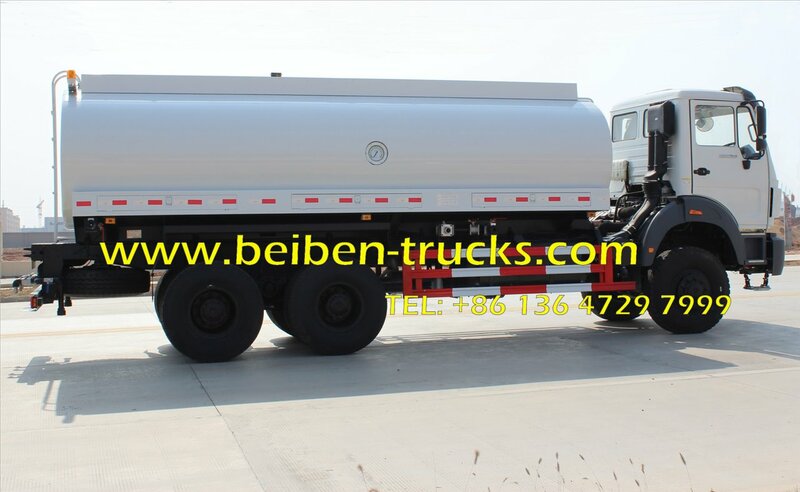 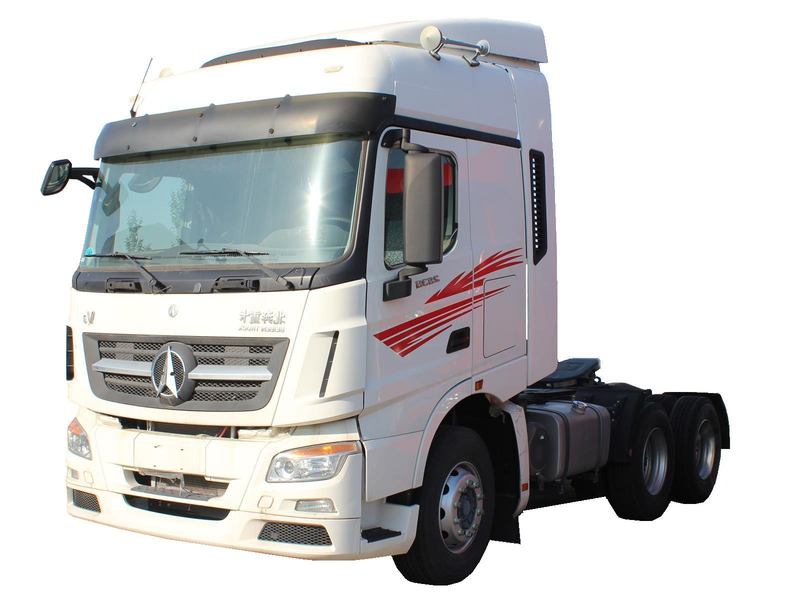 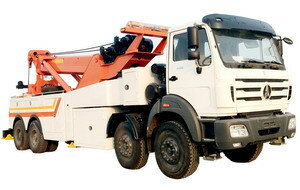 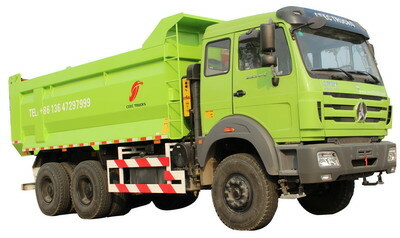 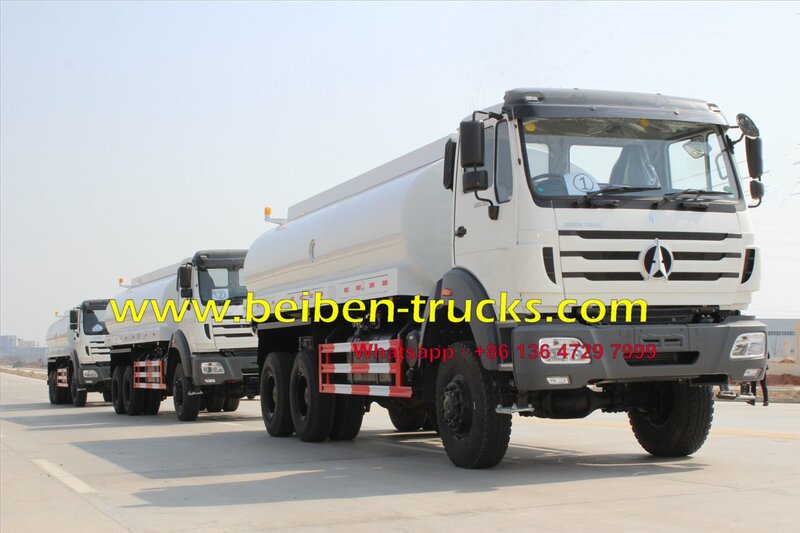 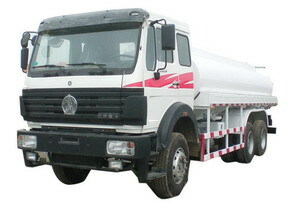 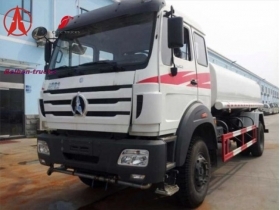 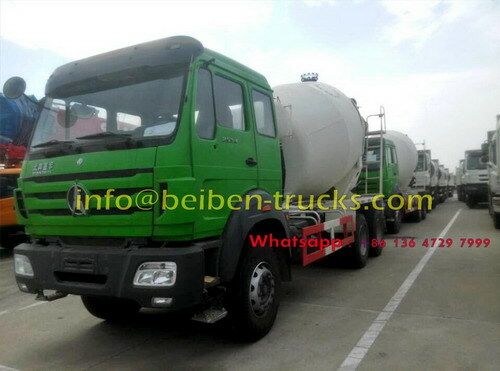 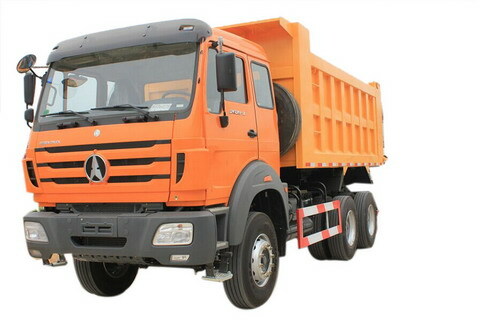 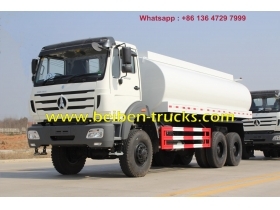 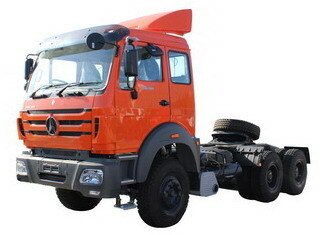 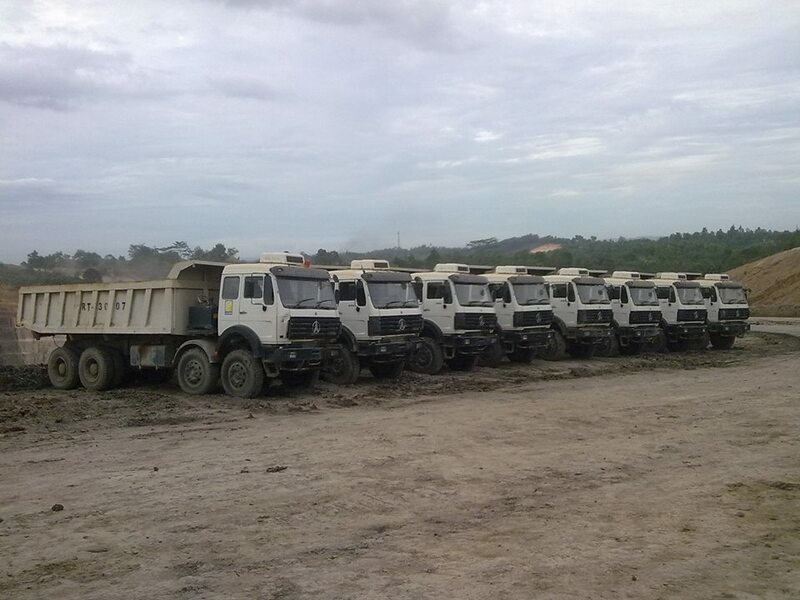 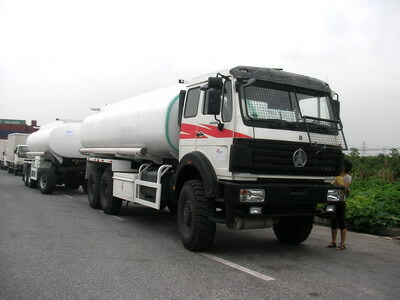 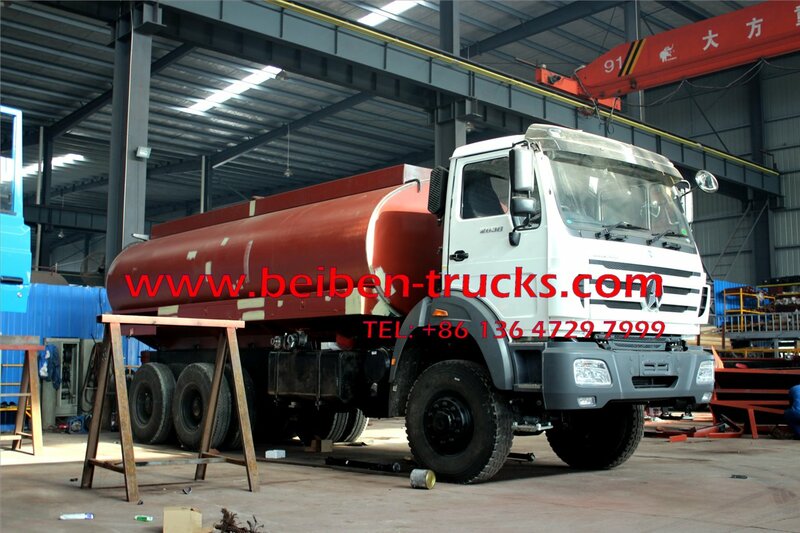 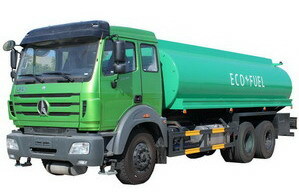 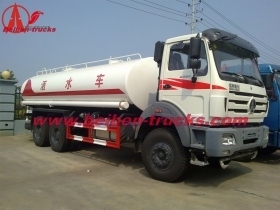 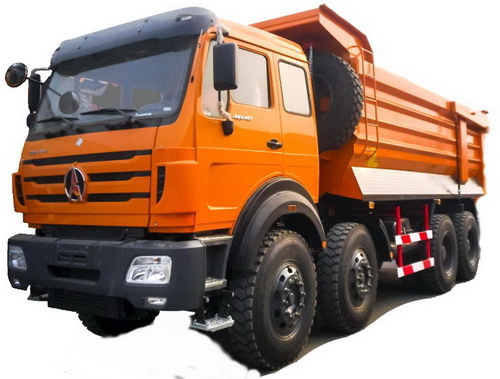 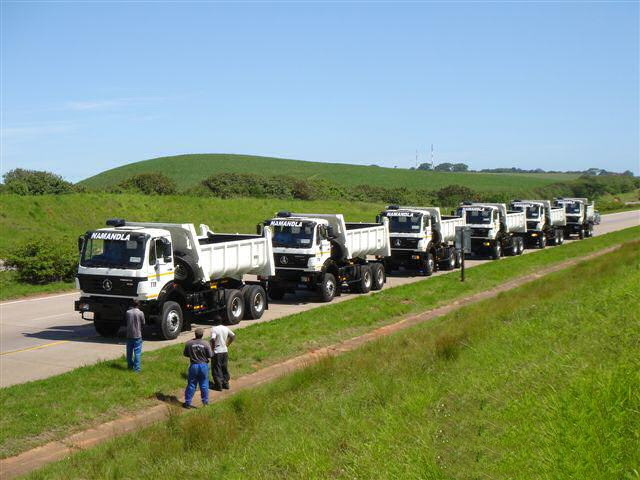 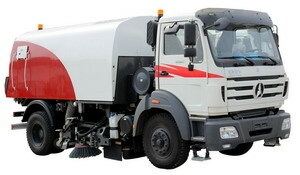 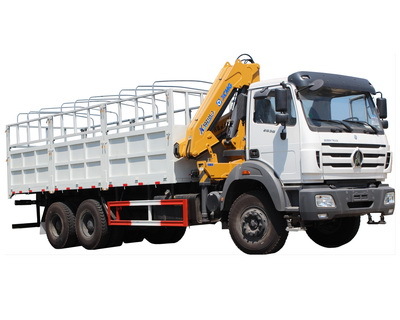 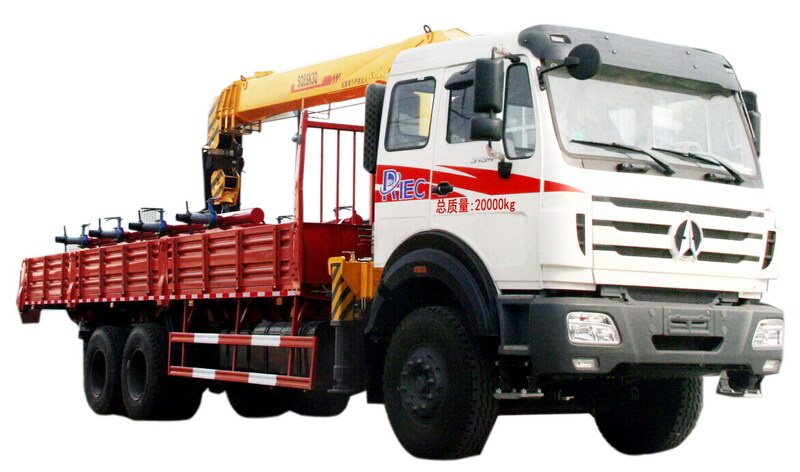 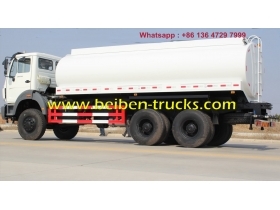 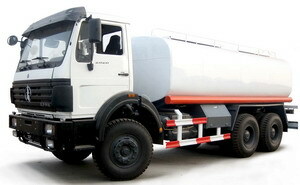 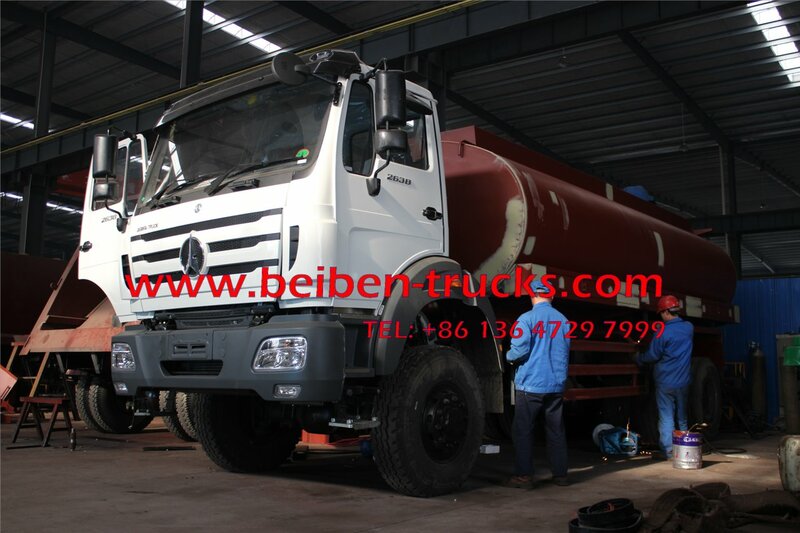 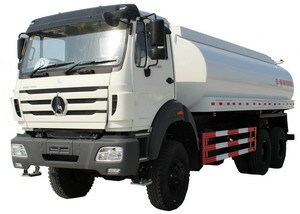 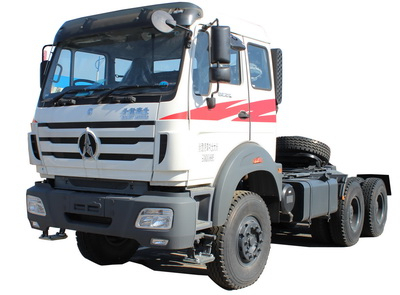 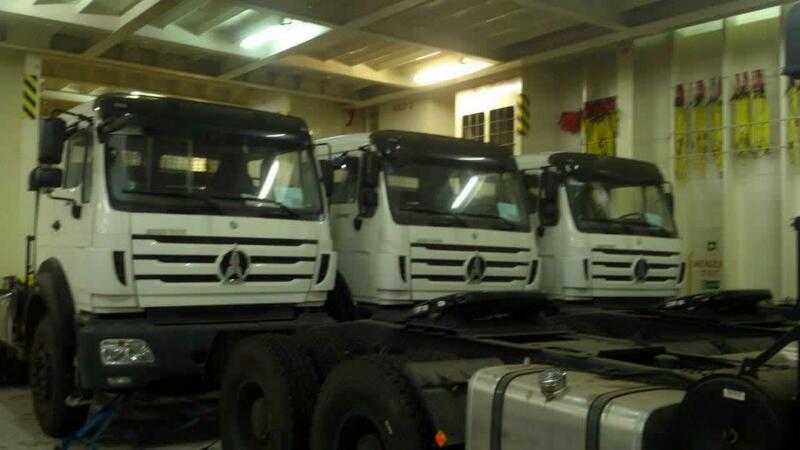 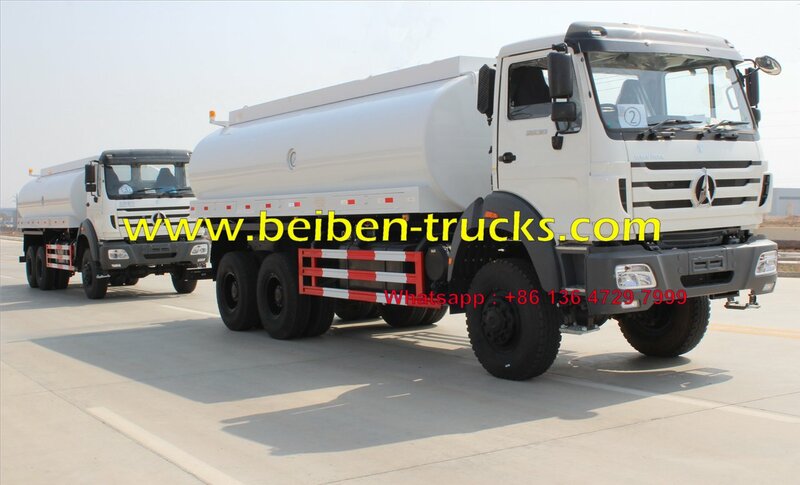 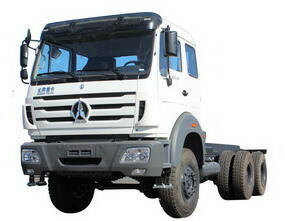 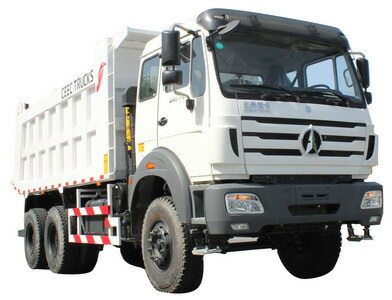 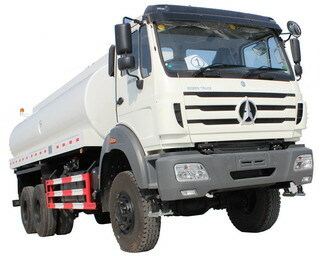 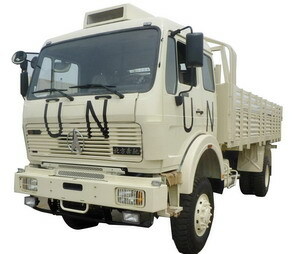 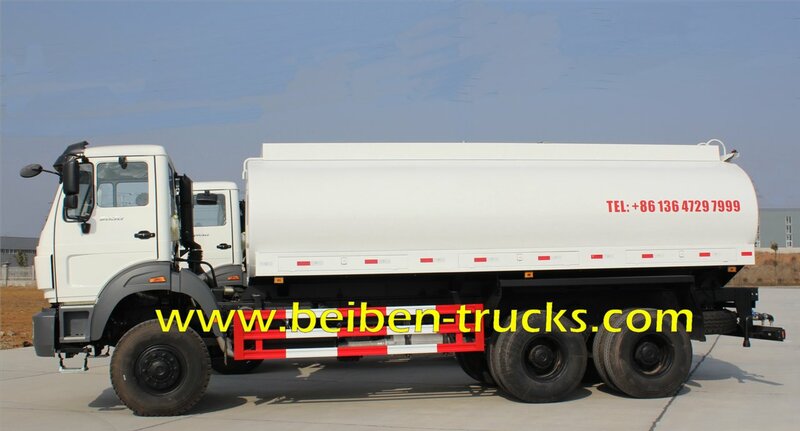 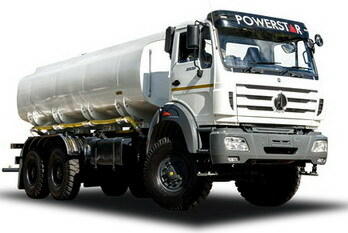 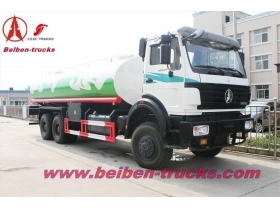 3.10000~15000 liters tank mounted on the chassis. 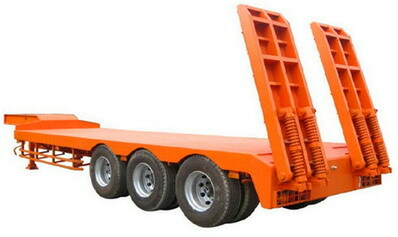 HW76 flat top single bed room, red, with air conditioning. 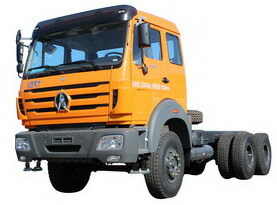 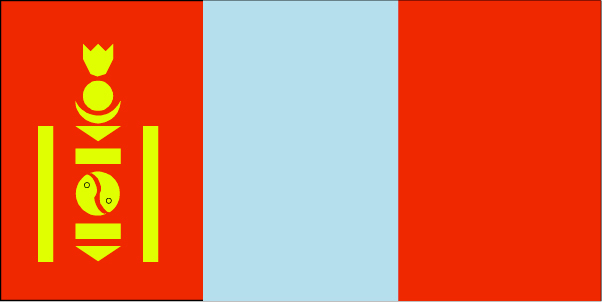 Transmission HW15710.